The remarkable story of one of WWII’s greatest spies. Virginia Hall left her comfortable Baltimore roots in 1931 to follow a dream of becoming a Foreign Service Officer. 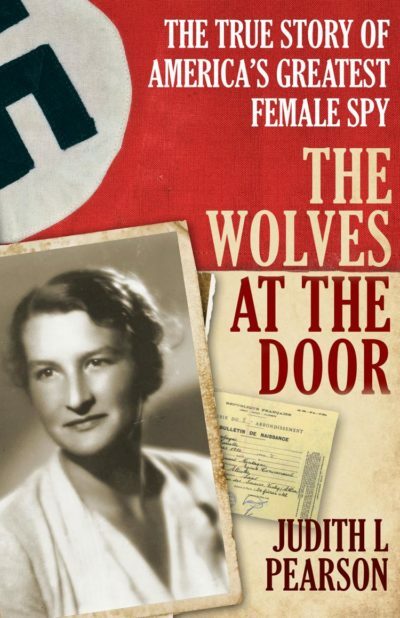 After watching Hitler roll over Poland and France, she enlisted to work for the British Special Operations Executive (SOE), a secret espionage and sabotage organization. She was soon deployed to occupied France where, if captured, imprisonment and torture at the hands of the Gestapo was all but assured. Against such an ominous backdrop, Hall managed to locate drop zones for money and weapons, helped escaped POWs and downed Allied airmen flee to England, and secured safe houses for agents. And she did it all on one leg: Virginia Hall had lost her left leg before the war in a hunting accident. Soon, wanted posters appeared throughout France, offering a reward for her capture. By winter of 1942, Hall had to flee France via the only route possible: a hike on foot through the frozen Pyr&eacute;n&eacute;es Mountains into neutral Spain. Upon her return to England, the American espionage organization, the Office of Special Services, recruited her and sent her back to France disguised as an old peasant woman. While there, she was responsible for killing 150 German soldiers and capturing 500 others. Sabotaging communications and transportation links and directing resistance activities, her work helped change the course of the war. 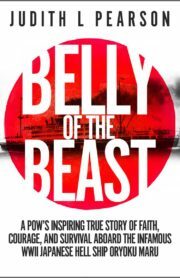 This is the true story of Virginia Hall.